My kit has a copyright date of 1966. The model first came out in the 50's and has been re-released a number of times up until 2009. All of these are out of production. 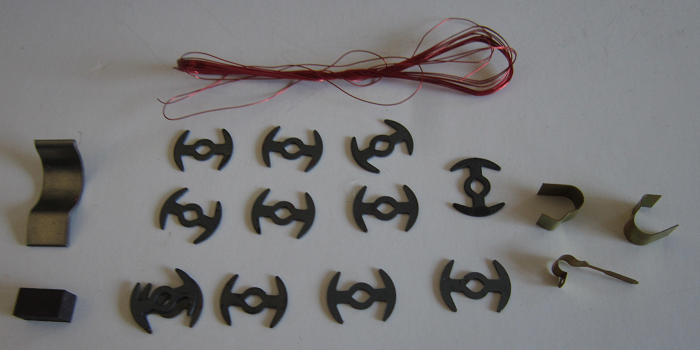 However the kit does appear for sale on eBay for $20.00. The Stearman (Boeing) Model 75 is a biplane used as a military trainer aircraft, of which at least 10,626 were built in the United States during the 1930s and 1940s. Stearman Aircraft became a subsidiary of Boeing in 1934. Widely known as the Stearman, Boeing Stearman or Kaydet, it served as a primary trainer for the United States Army Air Forces, the United States Navy (as the NS & N2S), and with the Royal Canadian Air Force as the Kaydet throughout World War II. After the conflict was over, thousands of surplus aircraft were sold on the civilian market. In the immediate postwar years they became popular as crop dusters, sports planes, and for aerobatic and wing walking use in air shows. Additional equipment included pumps, spray bars, and nozzles mounted below the lower wings. A popular approved modification to increase the maximum takeoff weight and climb performance involved fitting a larger Pratt & Whitney R-985 Wasp Junior engine and a constant-speed propeller. An iconic movie image is a Stearman cropduster chasing Cary Grant across a field in North by Northwest (the airplane that chased Grant was actually a Naval Aircraft Factory N3N Canary; the plane that hits the truck is a Stearman). Christopher Reeve and Scott Wilson are shown flying 1936 variants in the 1985 movie The Aviator. PT-17A 18 PT-17s were equipped with blind-flying instrumentation. Lindberg was an old prolific model company that was once based in Skokie, IL. They produced many different model subjects in the popular scales. 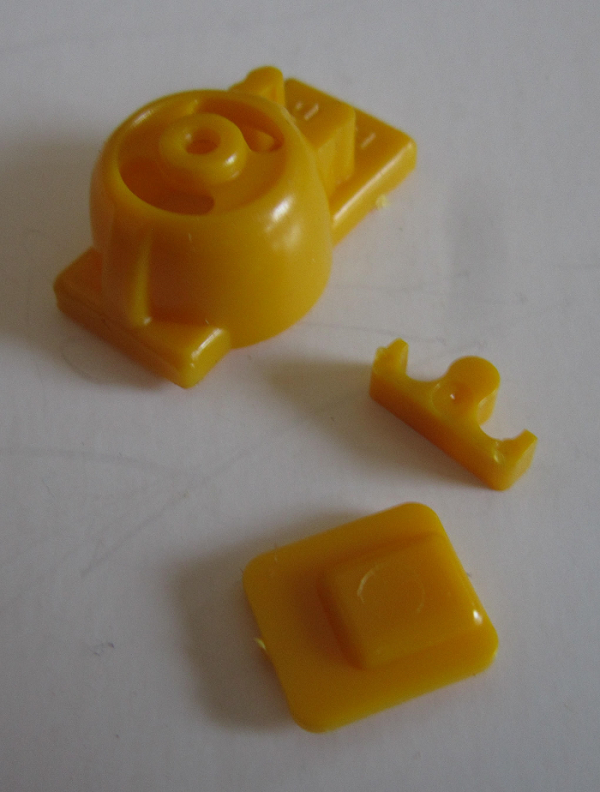 They went out of business and a lot of their molds went to the Round 2 model company. 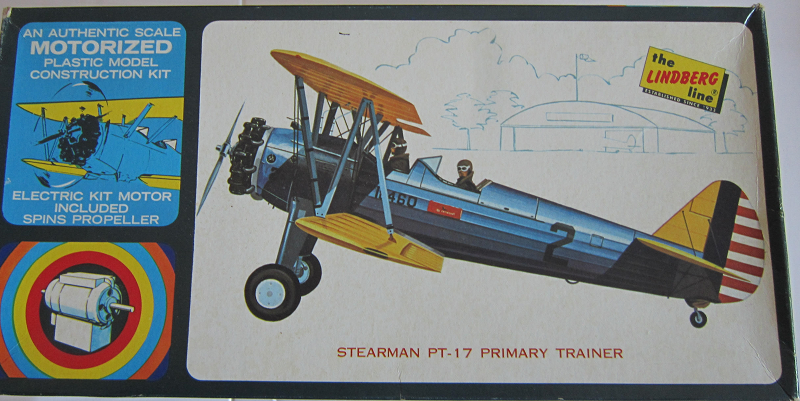 The box art shows PT-17 side view posed against a white background that has a line drawing of a hangar and trees on it. 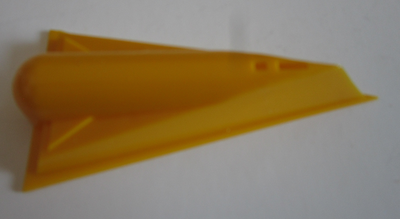 The plane is overall dark blue with yellow wings, stabilizers and forward section of the rudder. The rudder flap has a horizontal blue stripe followed by alternating white and red horizontal stripes. It has black fuselage number 18460 under the cockpit followed by a black number 2 further back on the fuselage sides. To the left of this box art is a illustration of the the motor that is supposed to be in this kit. If it was ever there, it is gone now and I haven't a clue what I did with it. One side panel has a small color repeat of the box art, followed by a one-paragraph history of the PT-17. 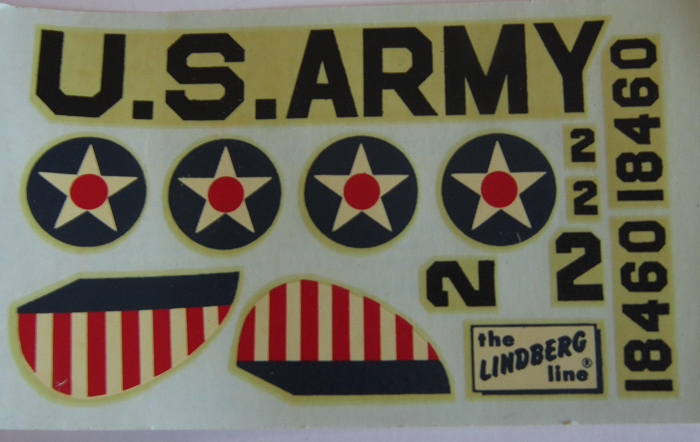 The other side panel has the same motor art, a brief description of the box contents and the address of Lindberg and their logo. 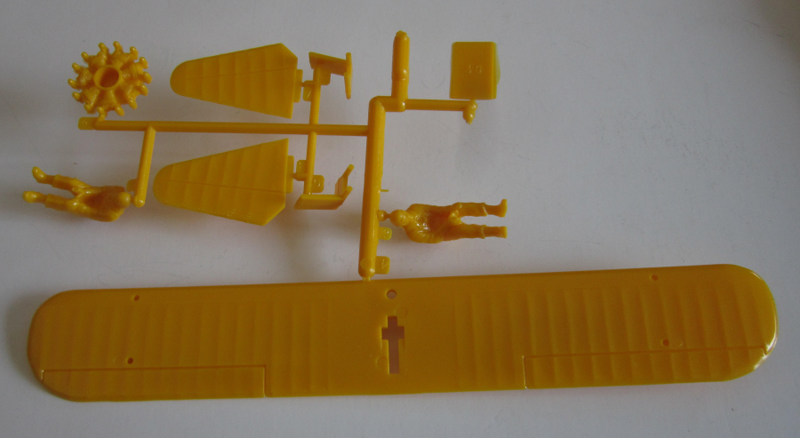 This kit contains 3 bright yellow parts trees, loose bright yellow fuselage halves and display base bottom, clear tree, motorization hardware, decals and instructions. 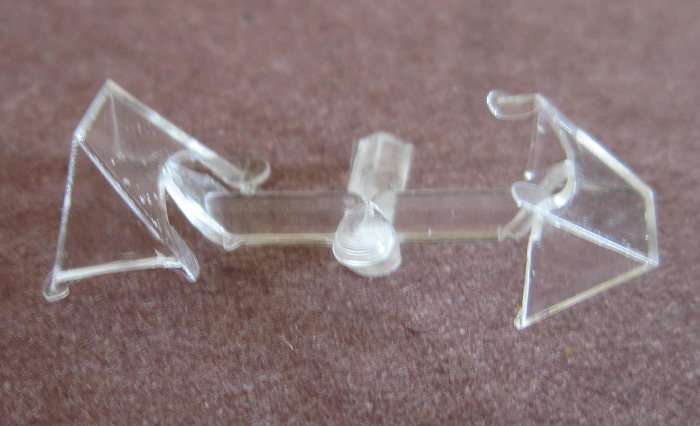 Parts are not cello bagged, alphabetized or illustrated in the instructions. They do have part number tabs next to the parts on them. The instructions consist of a single sheet printed on both sides and folded several times to fit the box. One side has a black and white photo of the model made up and on and off the display stand. It shows black lettering under the wings U.S. ARMY. Below this is the history of the PT-17 in English, Spanish, German and French. To the left of the history is exploded drawings for assembly with a lot of text in the 4 languages. The other side of the sheet is all motorization instructions with a lot of text. 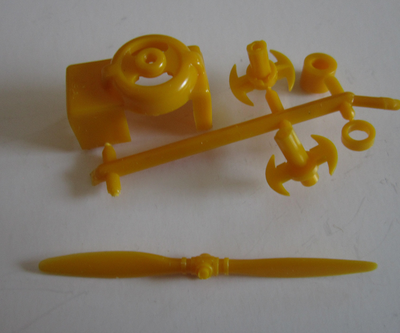 The bright yellow two-bladed propeller and stand are floating around loose. ​The clear tree holds two windshields. ​A cello bag holds motorization hardware. 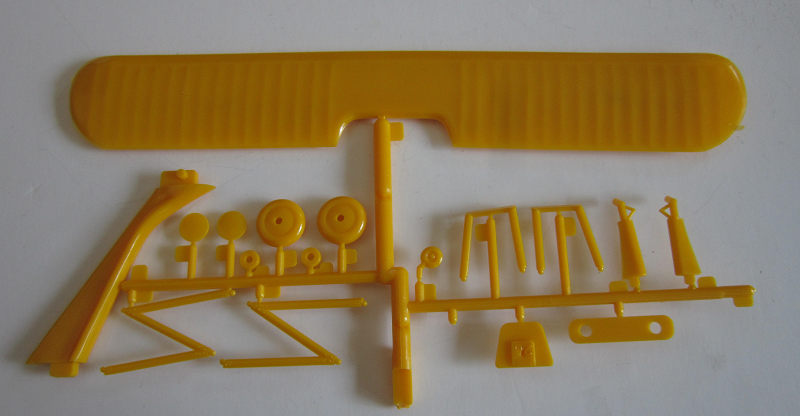 ​This kit has nice detail in the form of raised ribs.